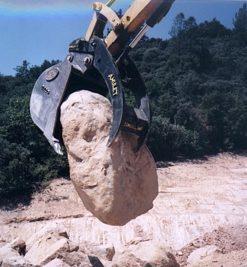 Equipmentland has a selection of quality thumbs for excavators as well as backhoes. We do not carry bottom dollar thumbs but all thumbs offered are still affordable. From leading manufacturers, all thumbs we sell are made of quality materials, using cold rolled steel where best needed offering strength and flexibility, and AR400 or T-1 higher carbon content where higher tensile strength is needed for appropriate parts. Assure yourself that thumbs ordered from Equipmentland will be with your carrier for life. Contact us if you have any questions or need a custom thumb. 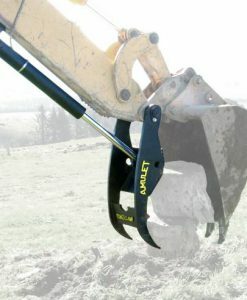 We also carry matching rakes, couplers, hammers and more. Use “Get Quote for other Models listed in detail page. 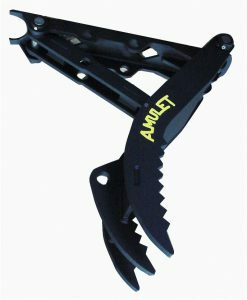 AMUL-CT20-2 Weld-On Hyd. 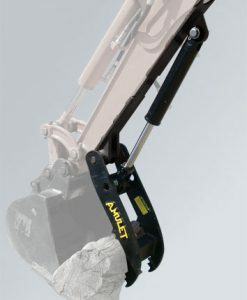 Thumb 12″w; Case 580B,C,D&E, 325 lbs.